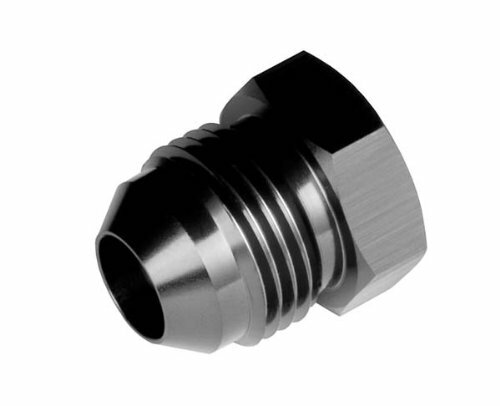 Hydraulic Fitting Metric M10 M10X1 M10X1.0 Male to Male Flare Black Steel Shipping Ships within 1 business day after receiving payment.For expedited shipping please select Priority Mail option at checkout. Domestic Parcel Shipping Rate only for lower 48 States. Payments PayPal or credit card, we accept Visa, MasterCard, Discover, and Diner’s Club. Thanks for shopping with us -- we appreciate your business.Specifications and descriptions are as listed, however actual products may differ slightly from pictures. Please contact us for more details.